The perfecte home battery storage with a usable capacity of 8 kWh! 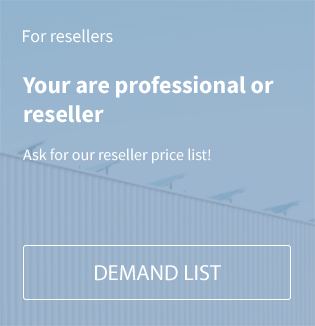 This product is only a sample configaration. For other configurations Sunny Island and battery, please contact us. 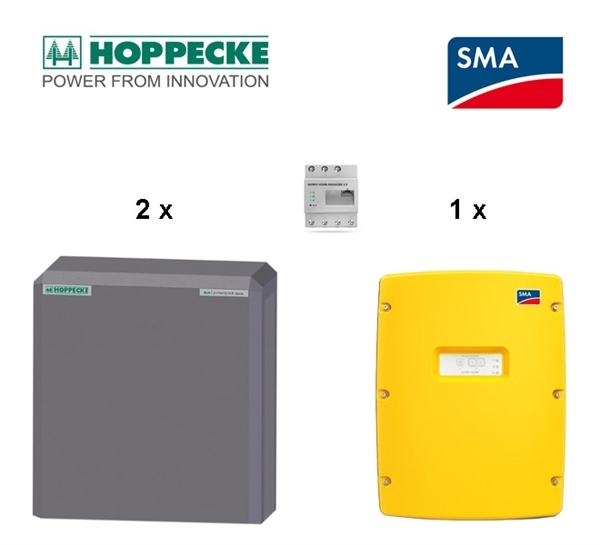 Related links to "SMA SI 6.0 Hoppecke sun powerpack classic 16 kWh battery storage set"